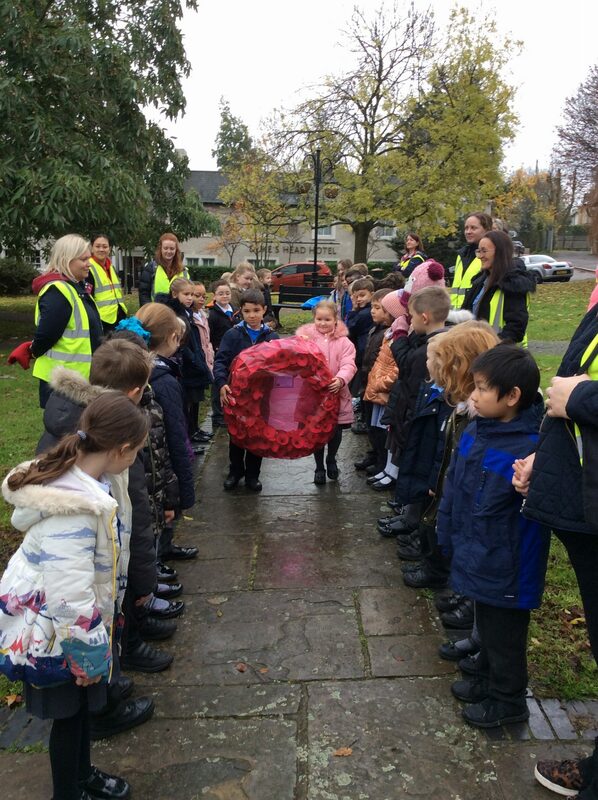 To mark the 100th anniversary of the end of World War One, every child in the school made a poppy. 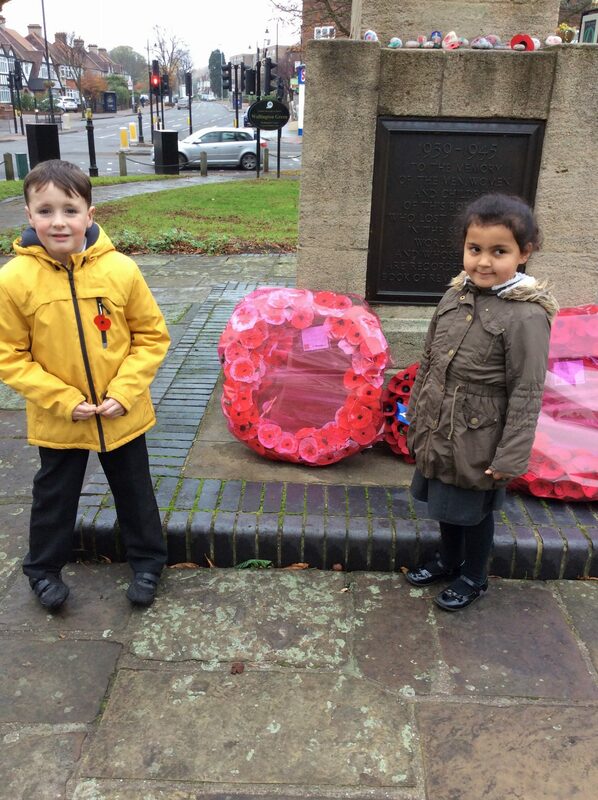 Mrs Hall combined all the poppies to make two very special handmade wreaths. 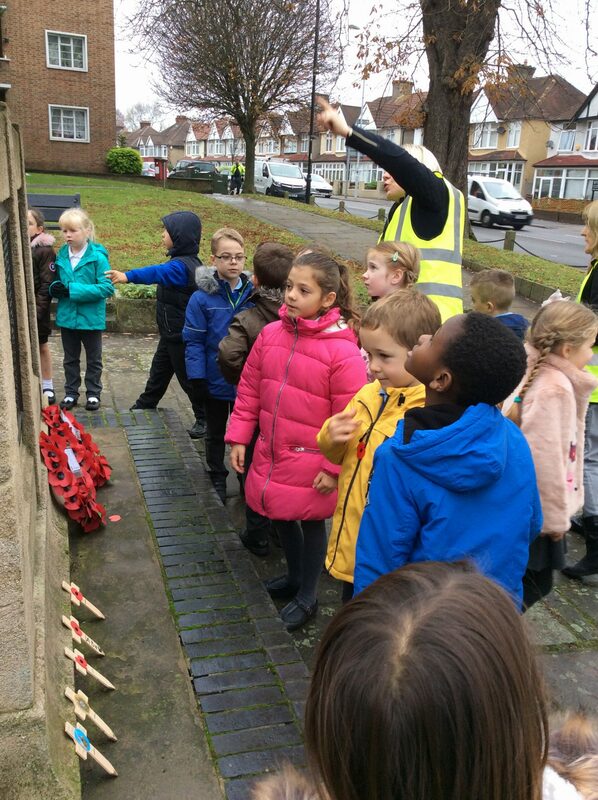 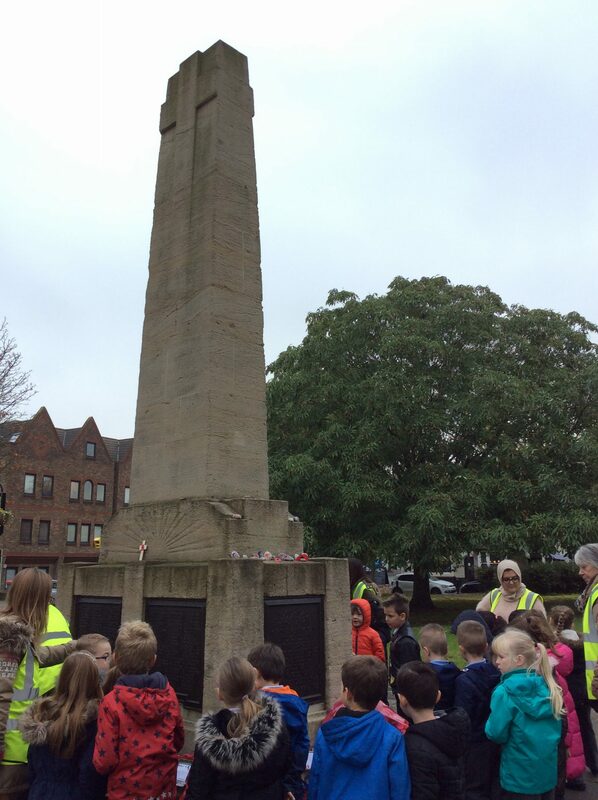 Year 2 have learned about how communities mark Remembrance Day using landmarks such as War Memorials. 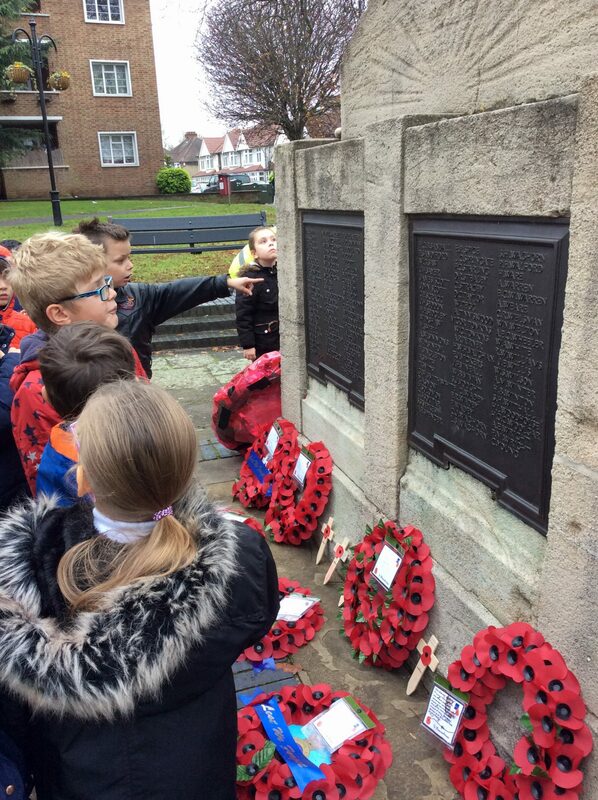 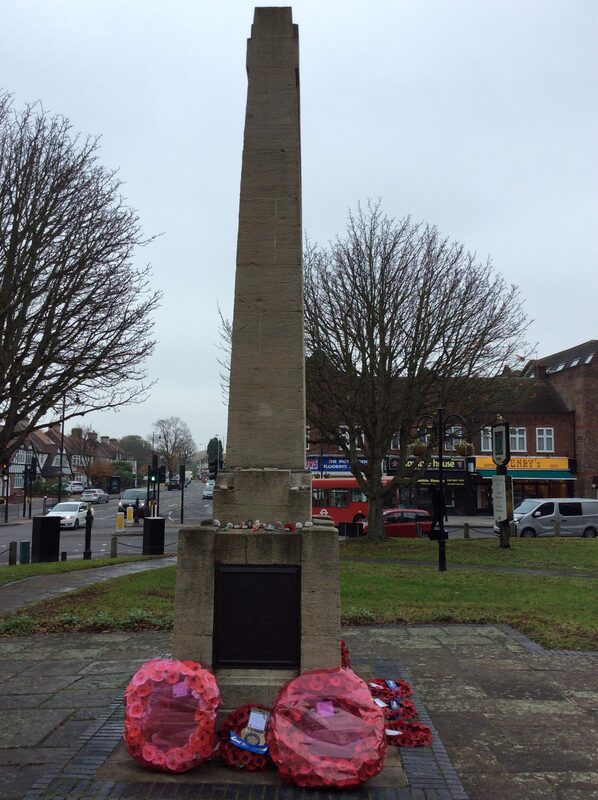 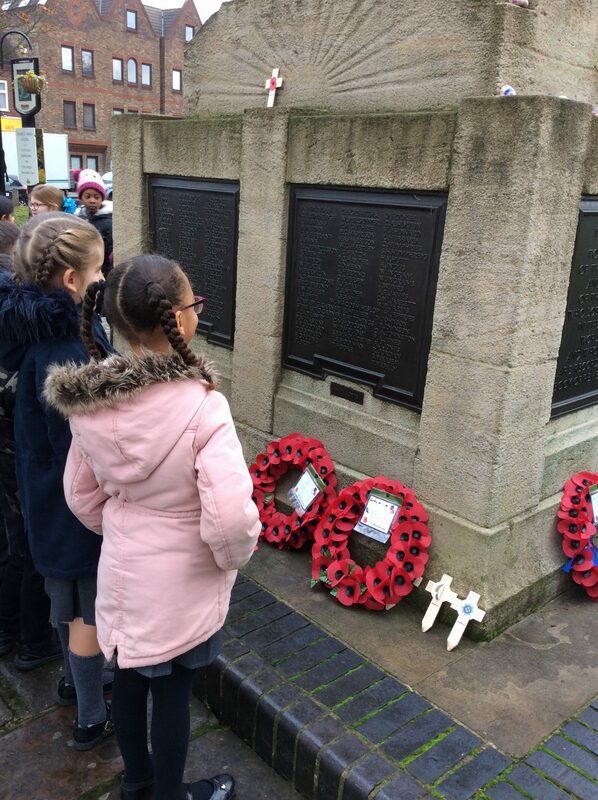 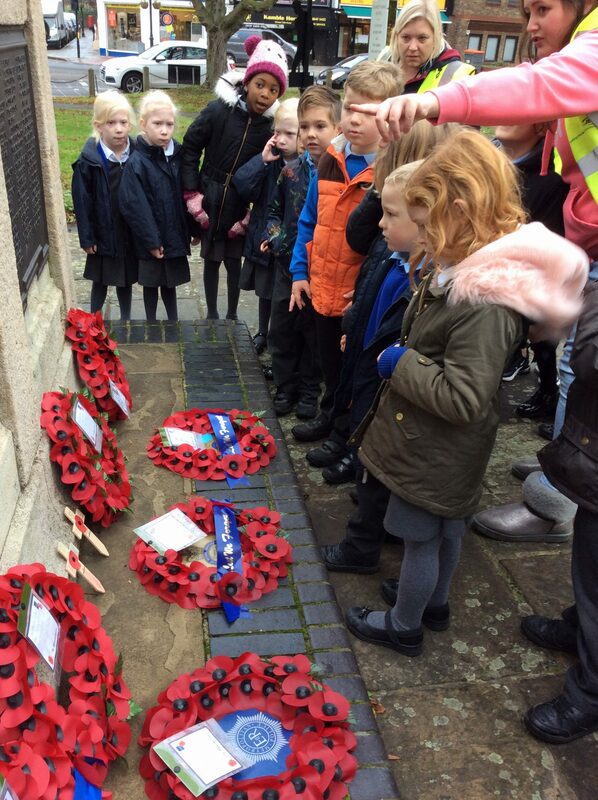 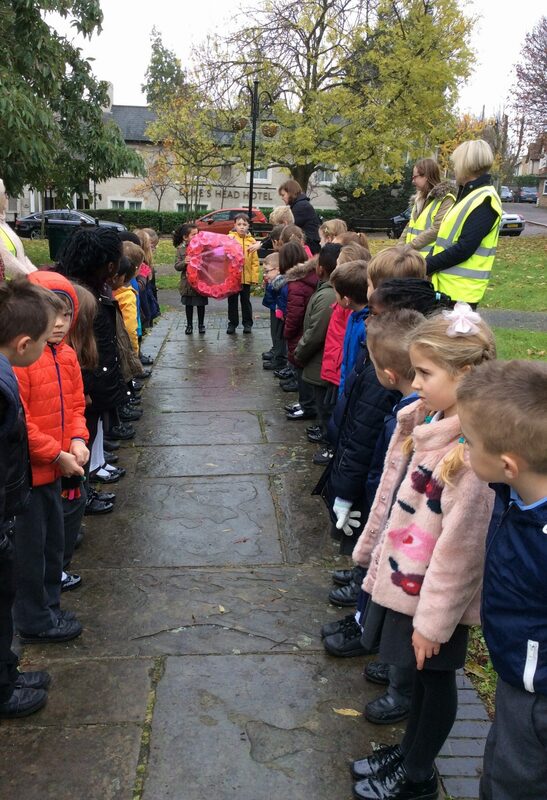 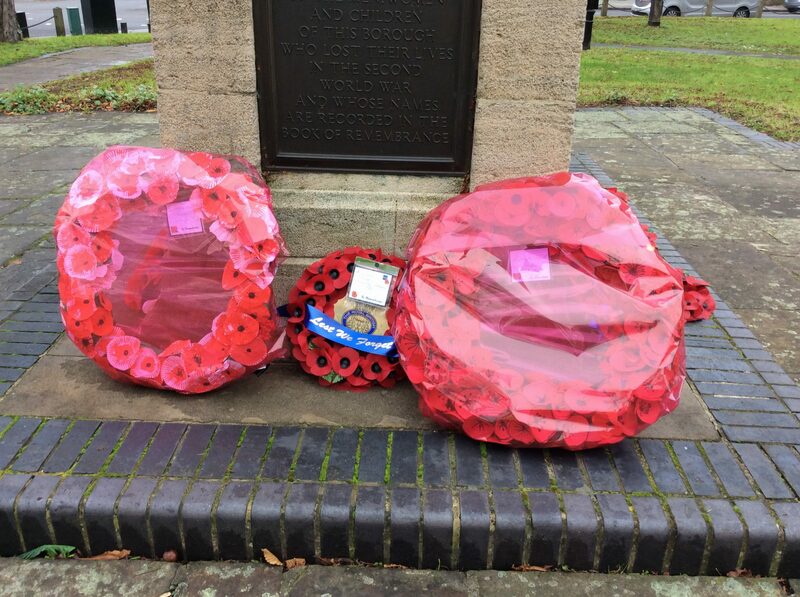 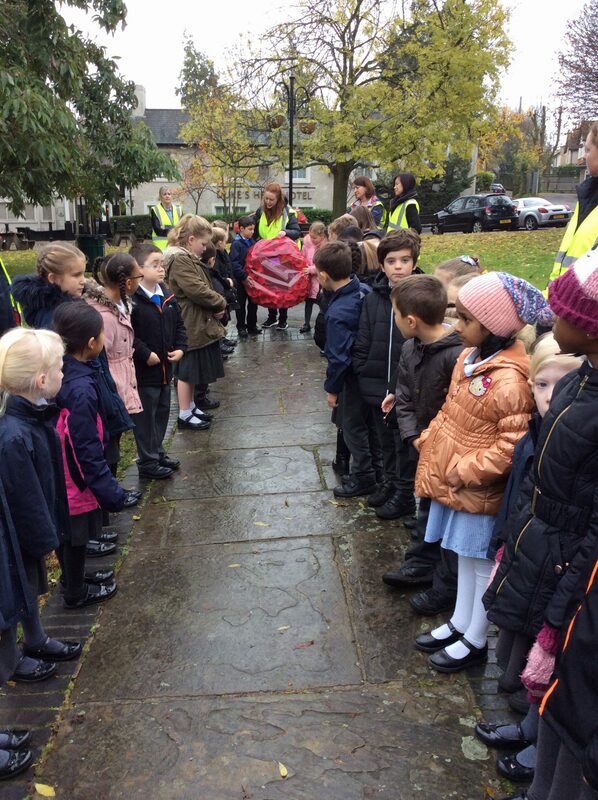 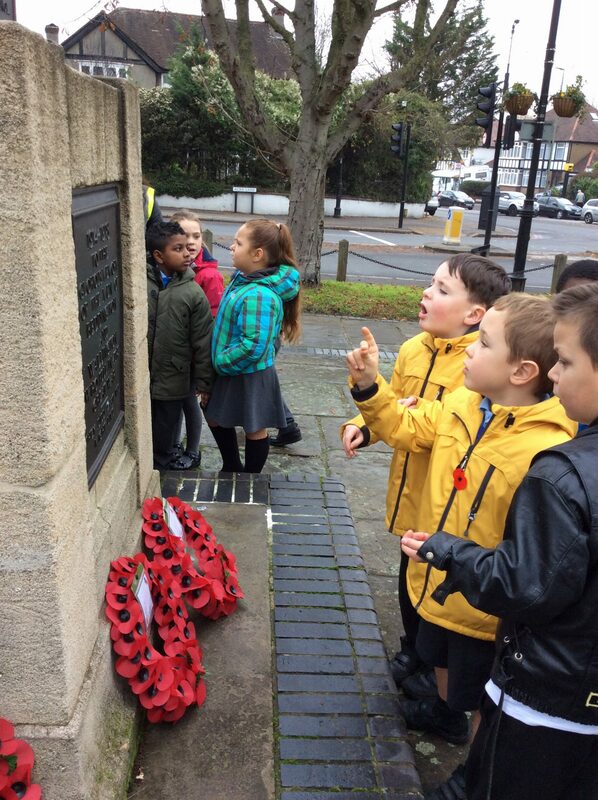 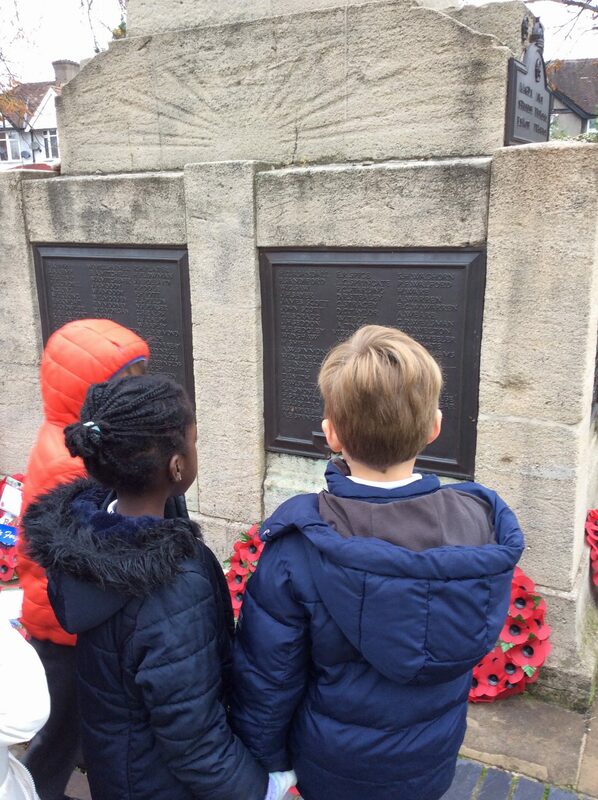 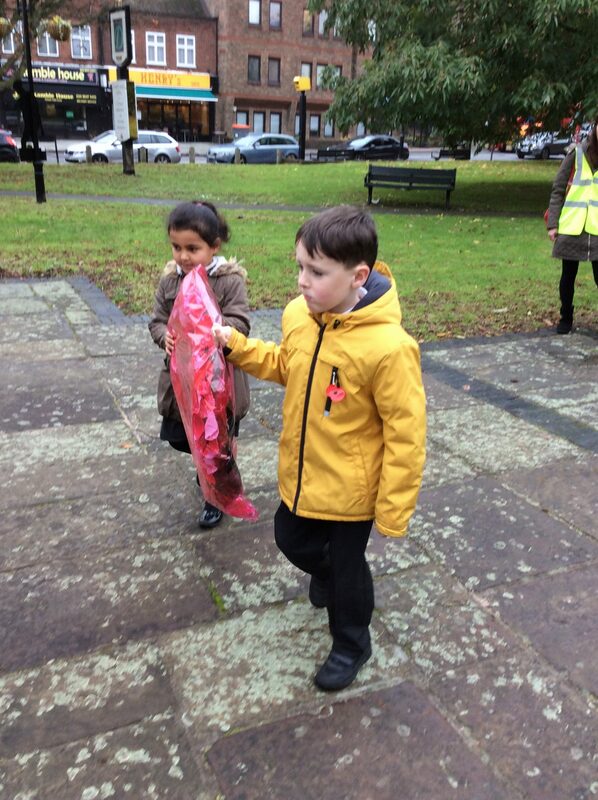 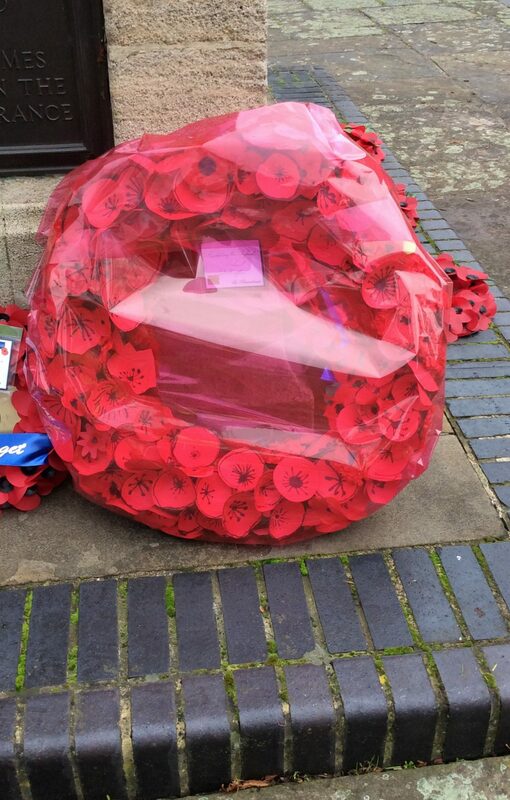 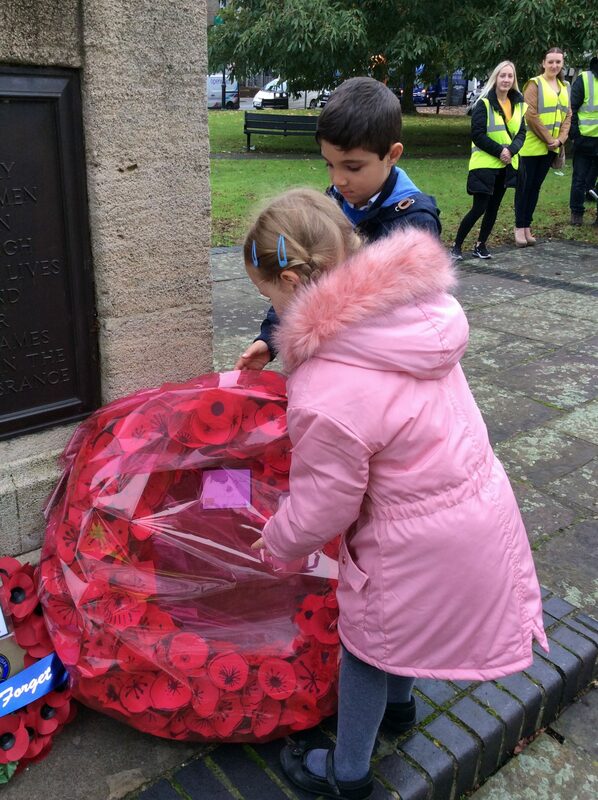 The Year 2 children took the wreaths to the War Memorial in Wallington on behalf of the whole school.